Join our multilingual Book Club ! We gather monthly on Saturday to discuss a book related to China, its history, culture and traditions. 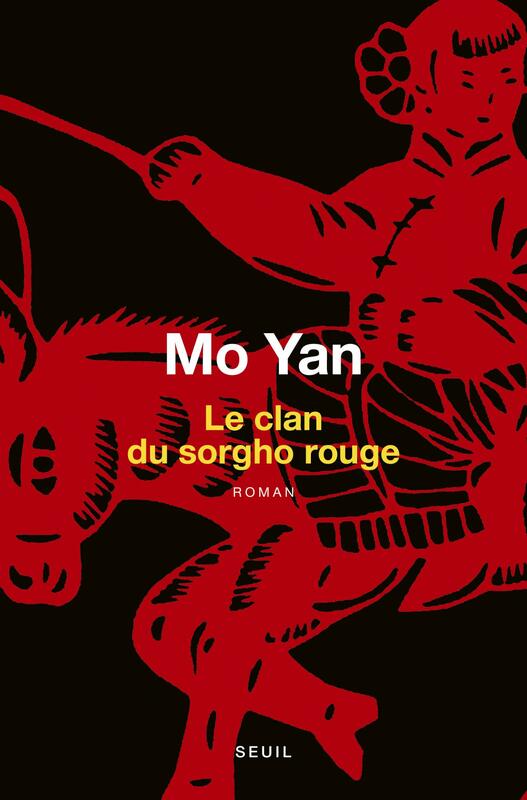 ” Red Sorghum”is a Chinese language novel by Mo Yan. Published in 1986, it was Mo’s first novel and remains one of his best-known works.Red Sorghum’s plot revolves around three generations of the Shandong family between 1923 and 1976. The narrator tells the story of his family’s struggles, first as distillery owners making sorghumwine and then as resistance fighters during the Second Sino-Japanese War. The novel also details civil disputes between warring Chinese groups, including rival gangs and political powers.